Combining history, psychology, and anthropology, Tribe explores what we can learn from tribal societies about loyalty, belonging, and the eternal human quest for meaning." Junger is an excellent journalist, and that ironically is the biggest weakness in Tribe, his new, slender book that includes only 138 pages of text. All the salient and important points he makes can already be found in [his earlier] magazine piece. Still, where you read what Junger has written is less important than that you read it. The substance of the article and the book is significant well beyond soldiers returning from war ... Tribe is an important wake-up call. Let’s hope we don’t sleep through the alarm. Mr. Junger has raised one of the most provocative ideas of this campaign season — and accidentally written one of its most intriguing political books. All without mentioning a single candidate, or even the president, by name ... There’s a numbingly familiar quality to much of the social science research he cites. It is not exactly news that nations with large income disparities are less happy than those without them, or that group cooperation increases levels of oxytocin, the bonding hormone ... But Mr. Junger’s most powerful — and surprising — argument is the one he makes about the military’s epidemic of post-traumatic stress disorder. Tribe” is as thought-provoking as it is slender. 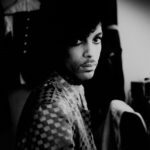 Blending anthropology, psychology and history with social criticism, it’s a model of synthesis and brevity; but I often felt that it would have benefited from some expansion. Junger seems to try to do too much with too little. I found myself underlining many passages, each one striking me as a gem of careful observation and thorough research. At the same time, I’m not sure that these jewels hang together as tightly as they should. 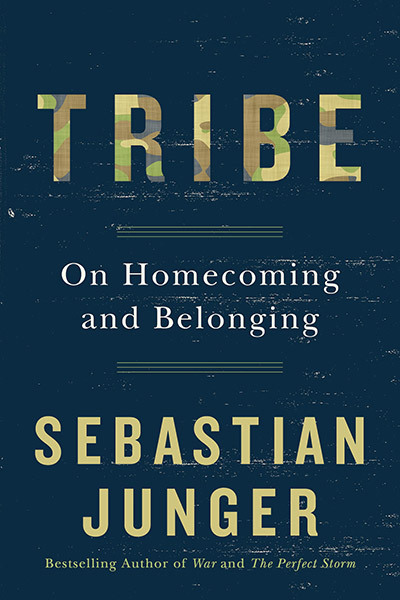 What did you think of Tribe: On Homecoming and Belonging?